IDM's Crease & Stiffness Tester model C0039 and Cutter model C0016 has been released by IDM Instruments and comes in a new design. 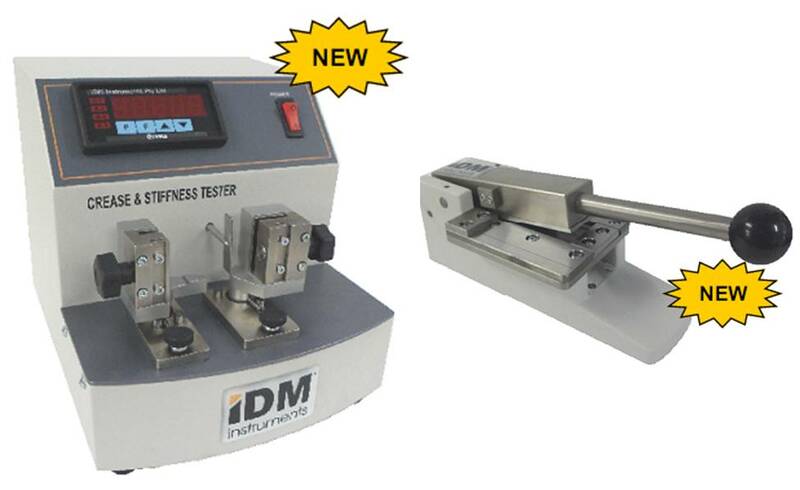 IDM’s precision cutter is designed to assist in the easy and accurate cutting of sample specimens for both crease stiffness and bending stiffness (resistance) testing. 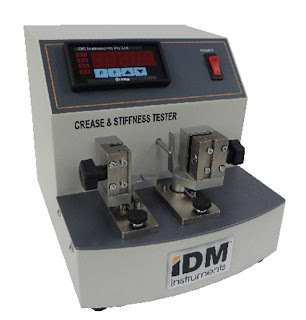 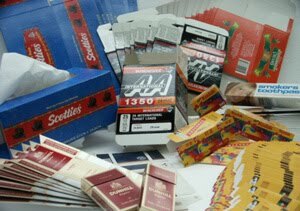 Now available with standard RS232 and software, the IDM Crease and stiffness tester can automatically capture the output of results to a PC where stiffness/crease ratios can be calculated, test results saved, and test reports created and printed. 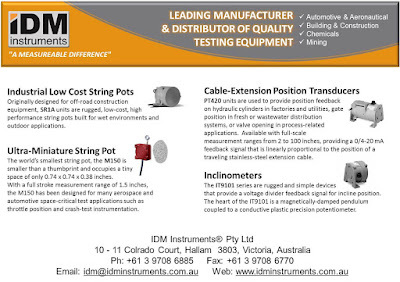 This makes the CST even more easy to use with accurate precision results.